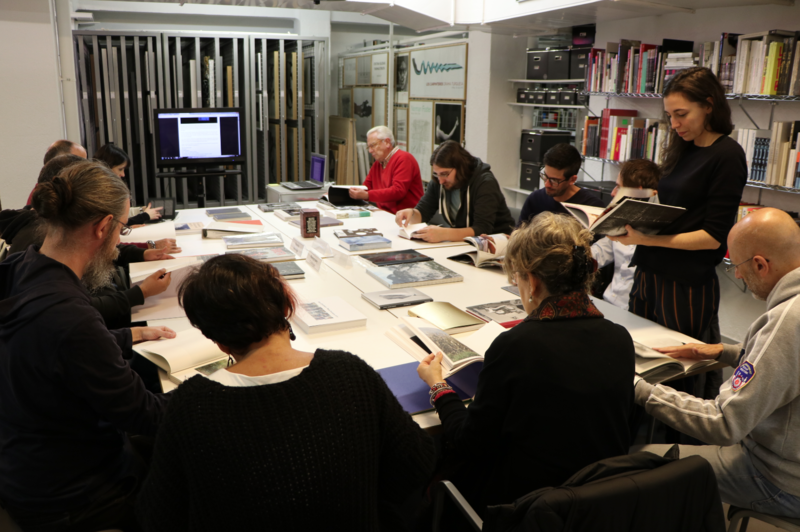 Paris Photo has been hosting the Paris Photo & Aperture Foundation Photobook Awards since 2012. 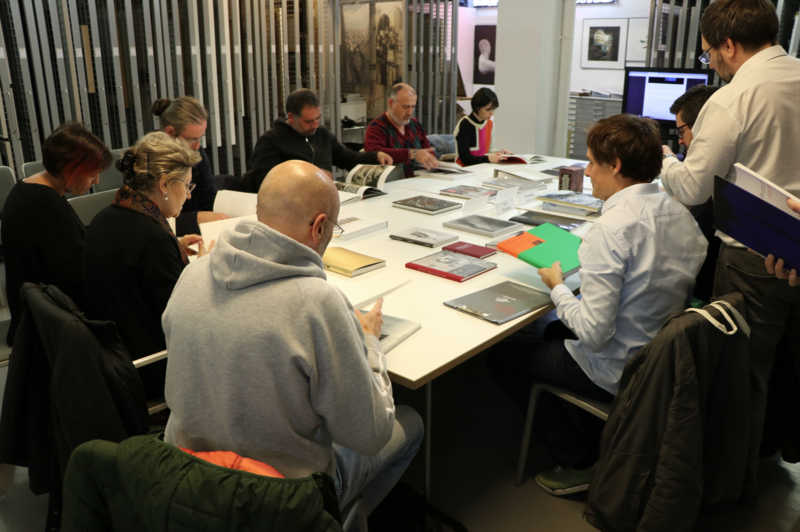 For the fifth consecutive year, Ivorypress and Photobook Club Madrid presented and discuss the nominees a few days before this year’s winning book is announced. 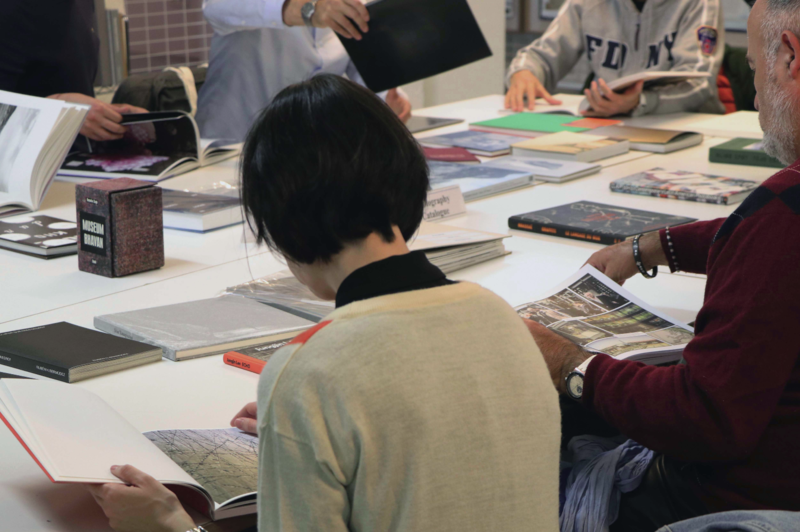 On 6 November at 7 p.m., attendees were invited to study the photobooks nominated in every category for half an hour, during which they got to know and select their favorites from the official selection. After the vote there was a discussion in which each participant got the chance to present their choice for best photobook of the year, beyond the official lists. Although attendees are welcome to bring suggested books from home, the Ivorypress bookshop made their wide selection of titles available in order to search for publications that have been overlooked by the Paris Photo & Aperture Foundation Photobook Awards 2017. In the Company of Black by Cecil McDonald Jr.
With Alexey Bogolepov, Margo Ovcharenko, Irina Ivannikova, Anastasia Tsayder, Igor Samolet, Yury Gudkov, Olya Ivanova, Irina Zadorozhnaia, Anastasia Tailakova, and Irina Yulieva.